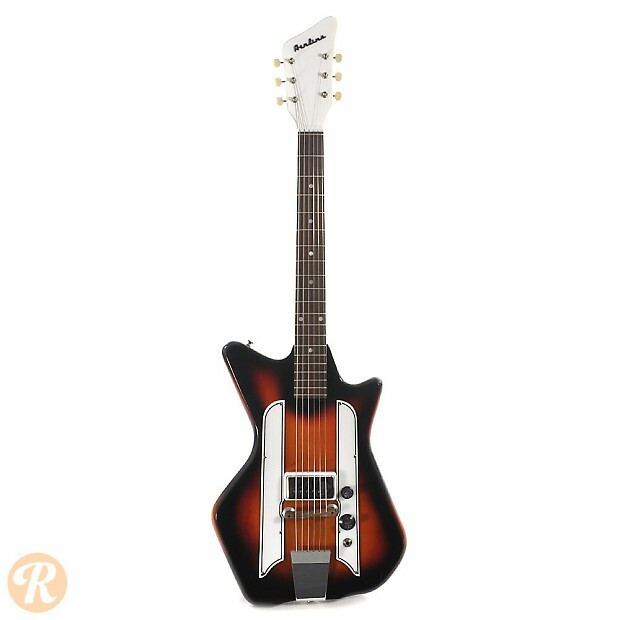 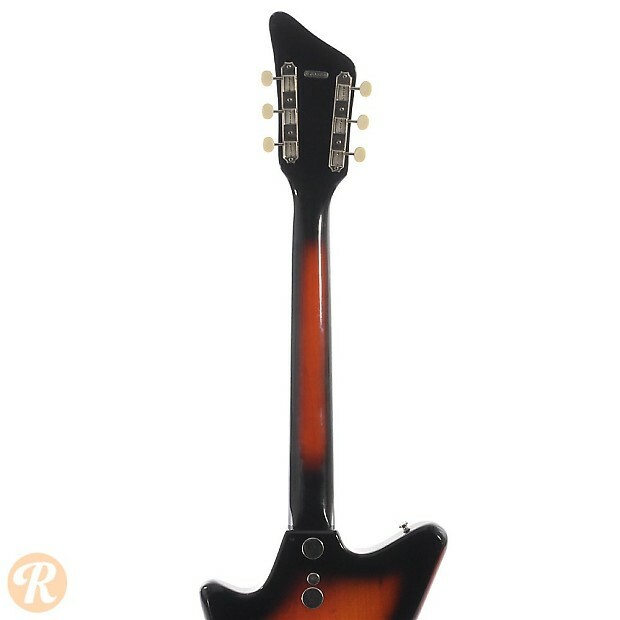 Airline guitars were manufactured by a few different makers including Valco in the '50s and '60s, and distributed through the Montgomery Ward company. 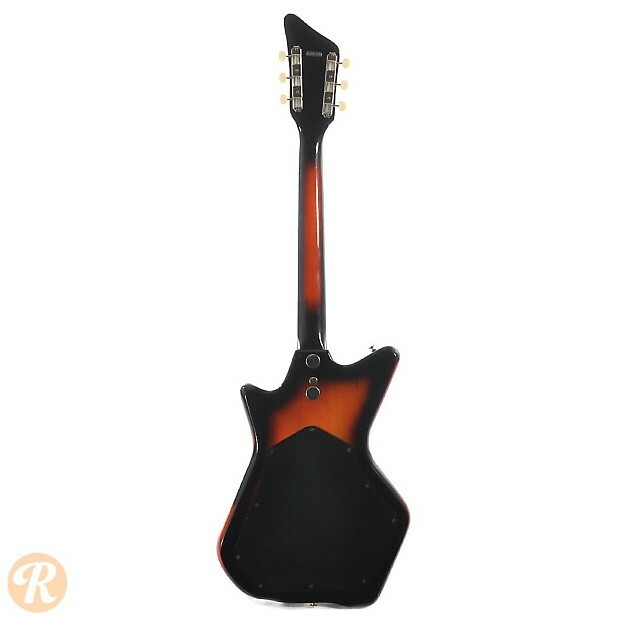 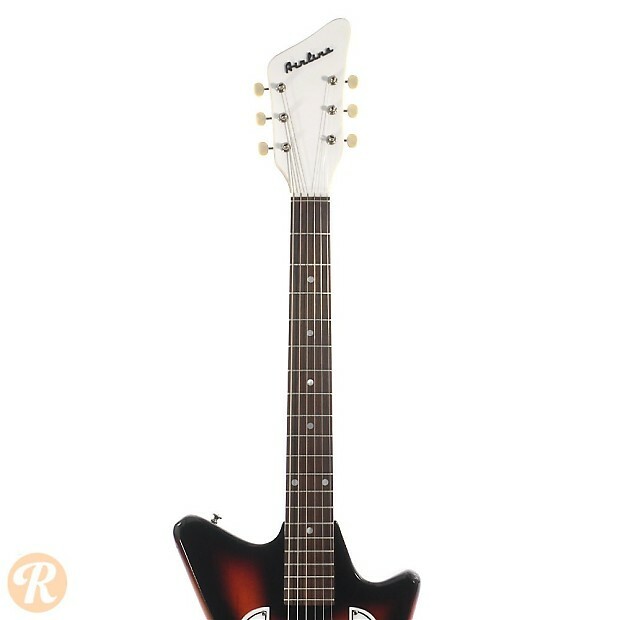 While budget instruments in their time, recent use by players like Jack White has sparked an increase in interest and collectability for these guitars. 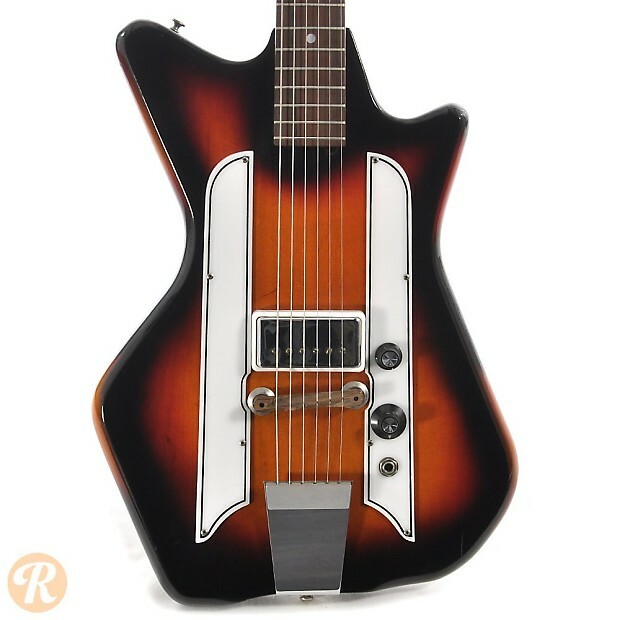 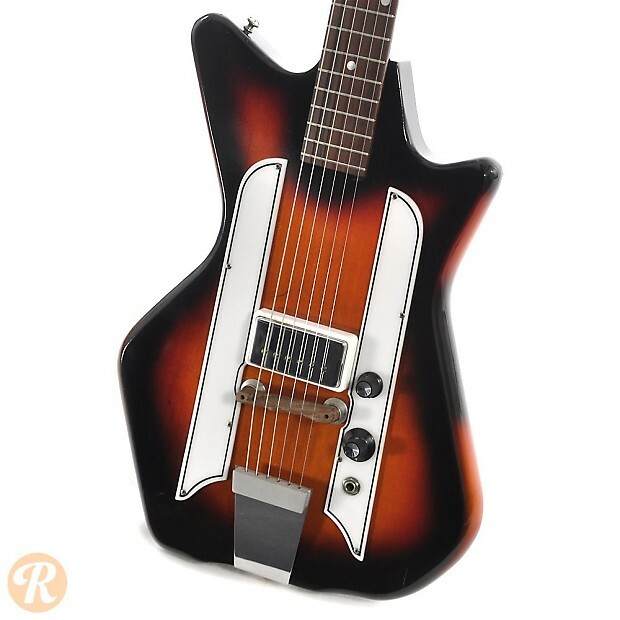 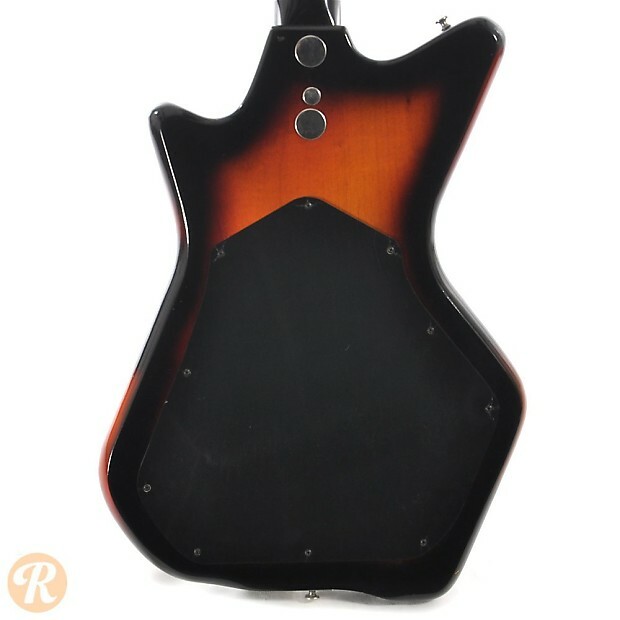 Many Airlines closely resemble other Valco-made guitars including Nationals and Supros.